Well, it was not a good day for Patrick Cronin, and it's now come to an abrupt end. Cronin was very short when the table folded to his small blind, and he got it in with . 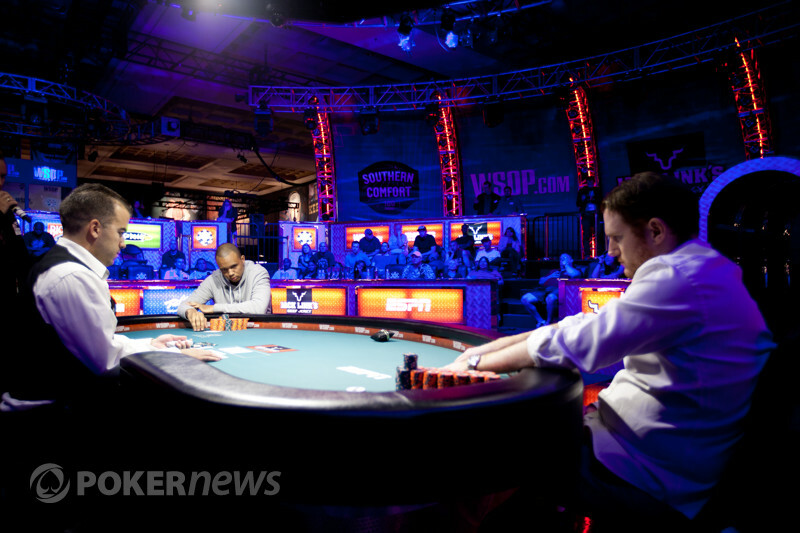 Alex Venovski woke up with in the big blind, and Cronin could not catch up. The board ran , and we've lost another player. 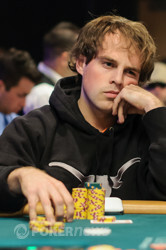 Patrick Cronin has been put out of his misery in 14th place, and he'll pocket close to $30,000 as a consolation prize.